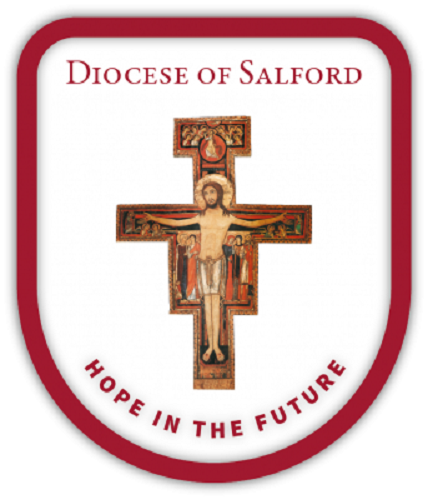 As part of Stage 2 of Hope in the Future there will be a series of training days aimed at providing the skills and knowledge to assist parishioners to take on roles in their parishes. Please bring a packed lunch. Tea/Coffee will be provided.